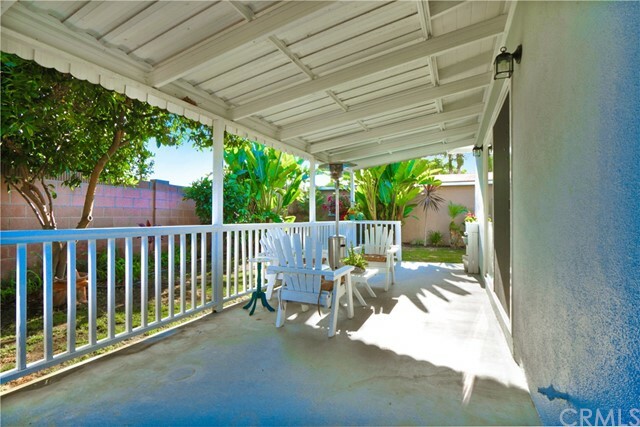 BACK on MARKET.... was at no fault of the property or seller! 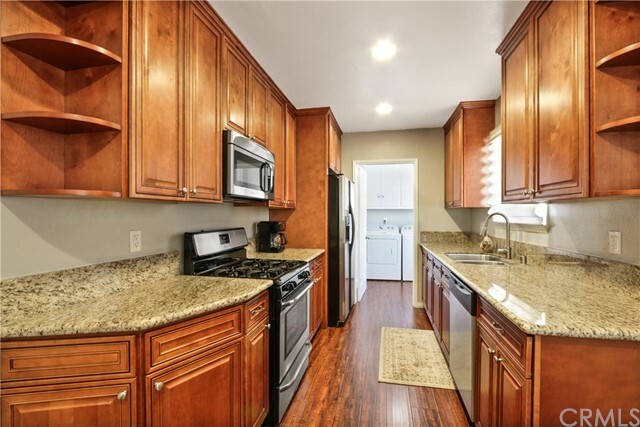 Welcome to 6340 Dashwood St!!! 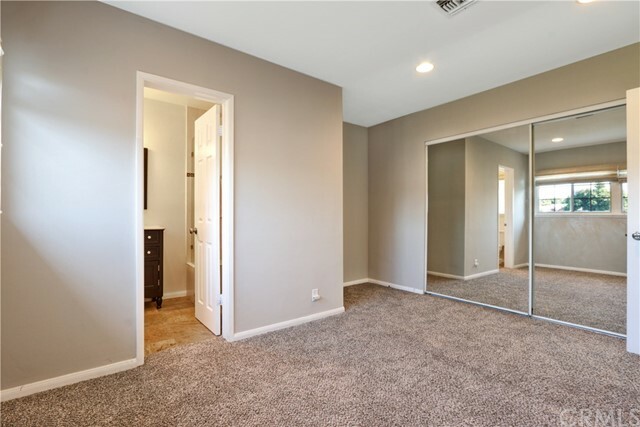 Which Is Just as Gorgeous Inside, As It Is Outside! 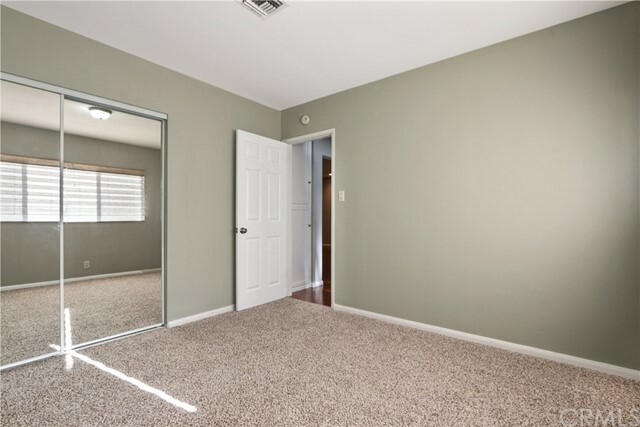 As You Enter the Front Door You are Welcomed By 1,630 SqFt of Open/Airy Space Full of Natural Light! 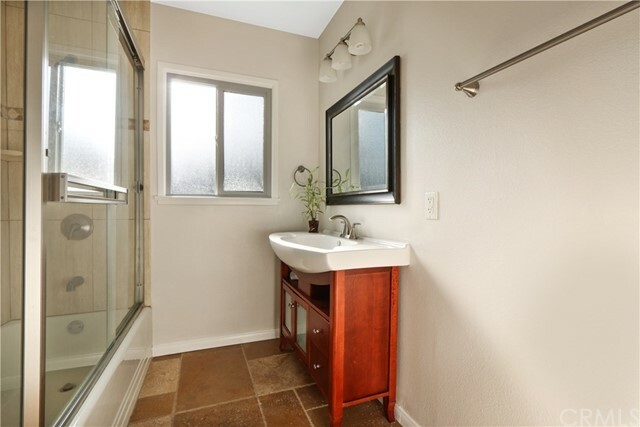 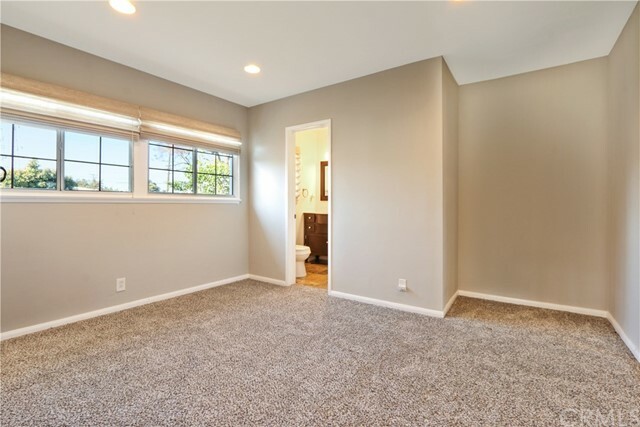 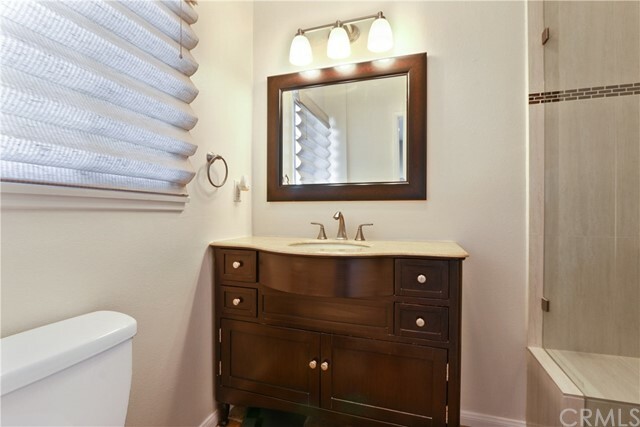 The Master Bedroom to the Left Includes an En Suite That Has Been Remodeled to Include a Frameless Glass Shower Enclosure, Natural Stone Tile, and Newer Vanity. 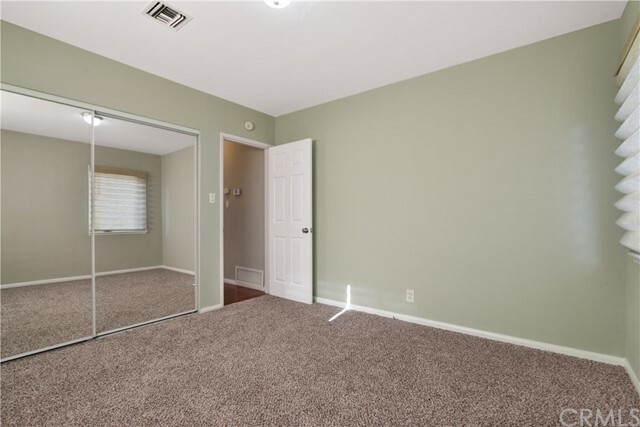 The Additional Two Bedrooms to The Right, Are Separated by the Guest Bathroom Also Thoroughly Upgraded. 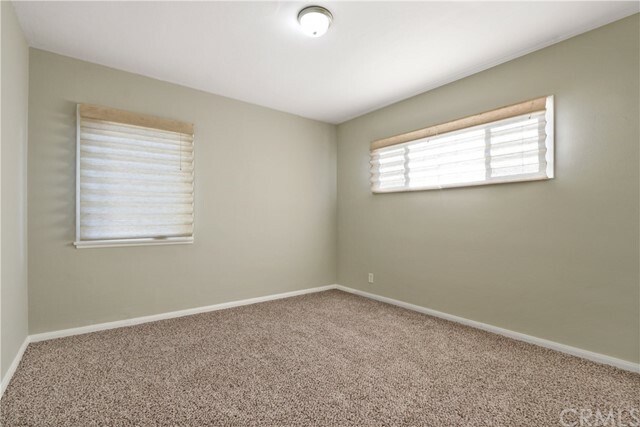 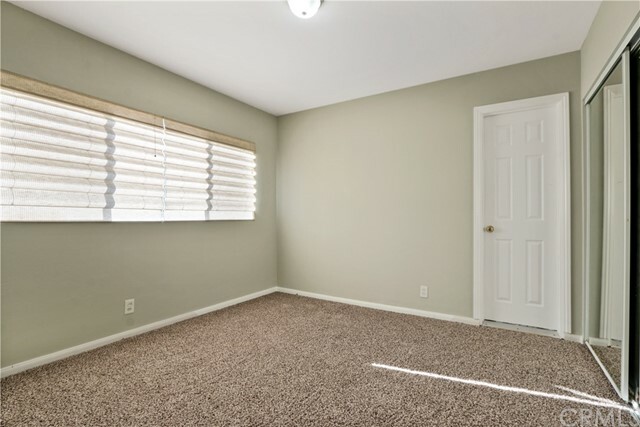 The Seller Spent Thousands on the Custom Blinds Throughout, Brand New Paint Throughout, and New Carpet in Living Room and All Bedrooms! 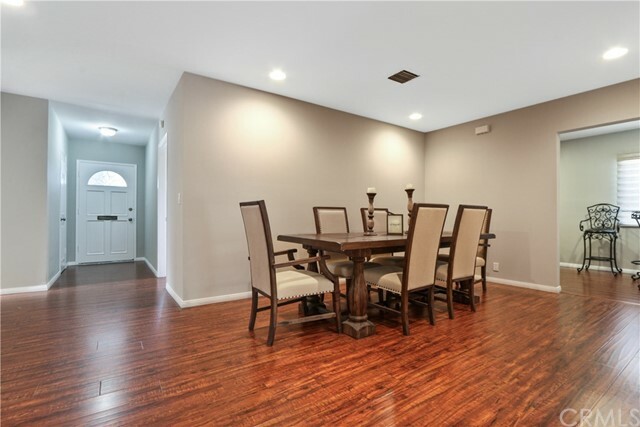 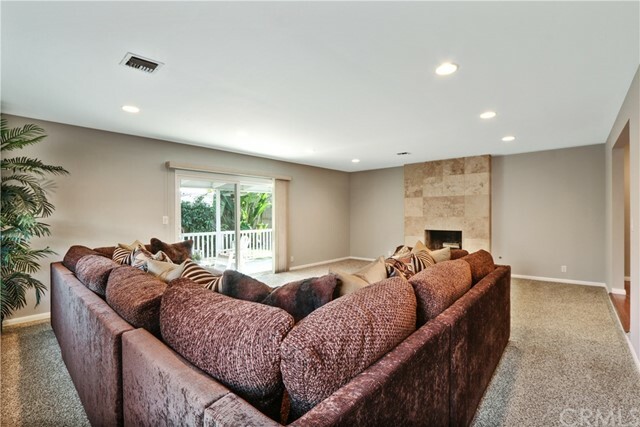 This home Boasts a HUGE Dining Room That Overlooks The Oversized and Very Comfortable Living Room Complimented by a Travertine Gas Fireplace. 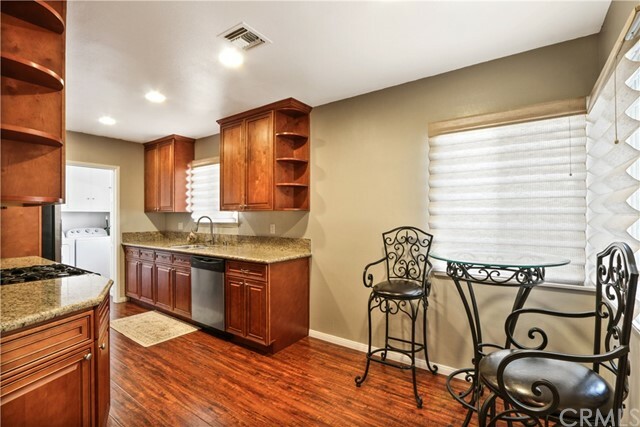 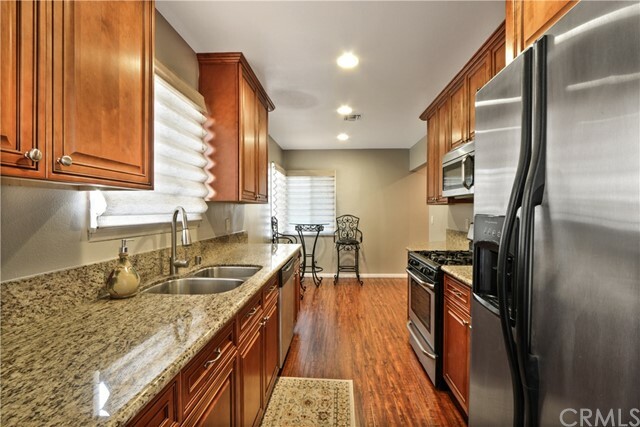 The Galley Kitchen Has Also Been Renovated Featuring Soft Close Cabinets, Granite Counters, and Custom Style Backsplash. 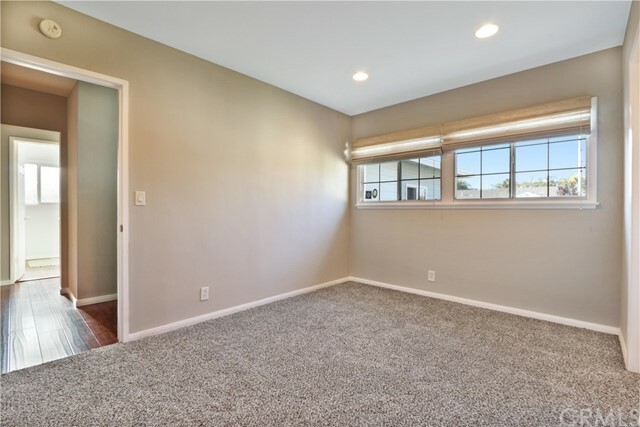 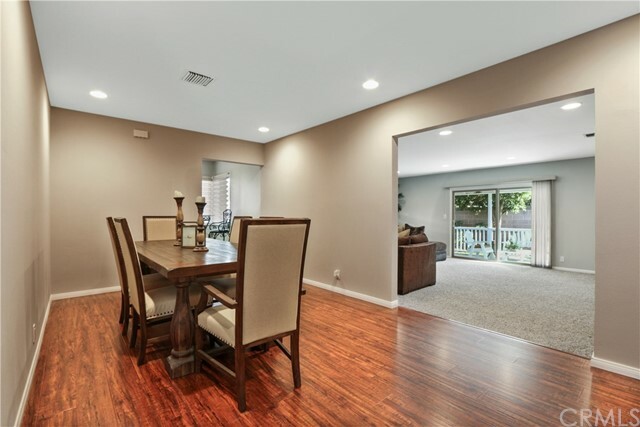 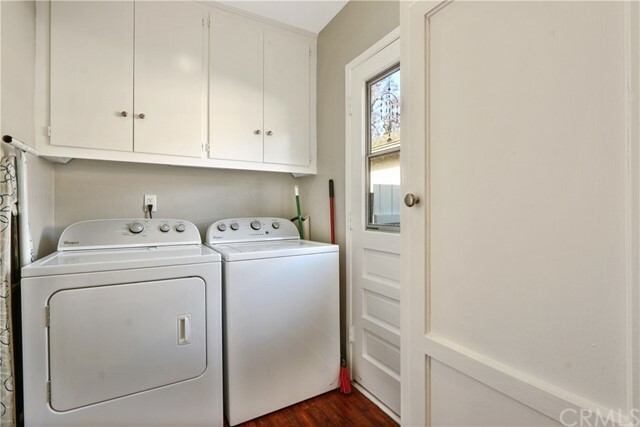 The Large Laundry Room Is Located Indoors For Convenience, and we Cant Forget All Of the Other Features Such As, Attached 2 Car Garage, Dual Pane Windows Throughout, Central HVAC, Automatic Sprinkler System, and the Cute Fenced Patio in the Backyard Perfect for Entertaining! 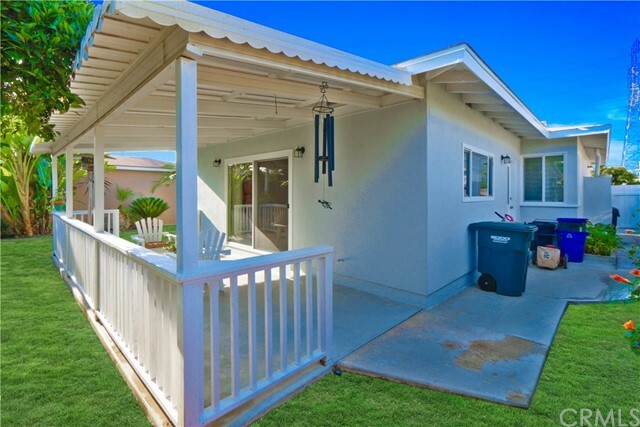 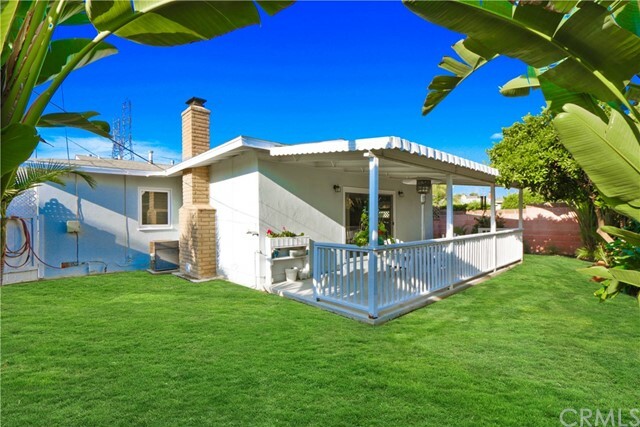 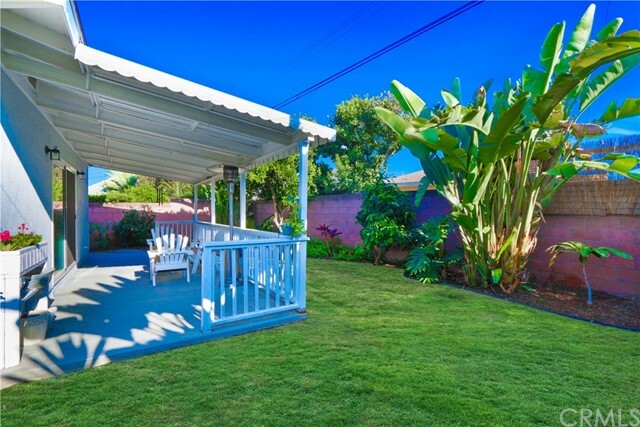 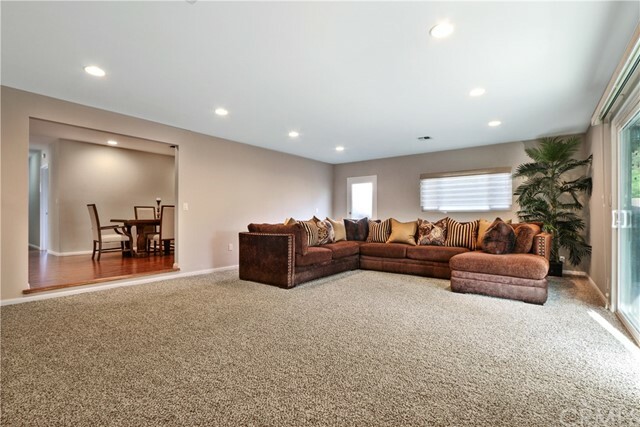 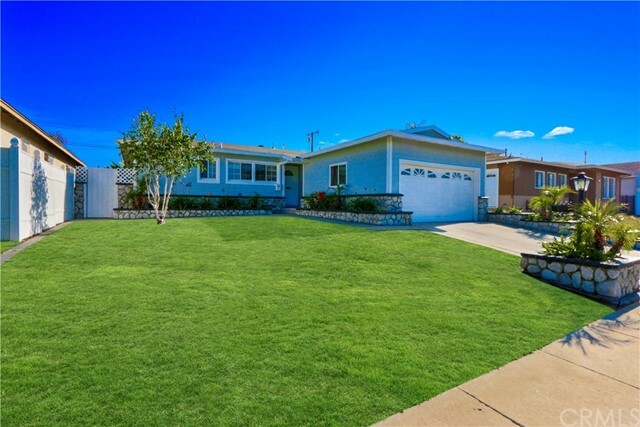 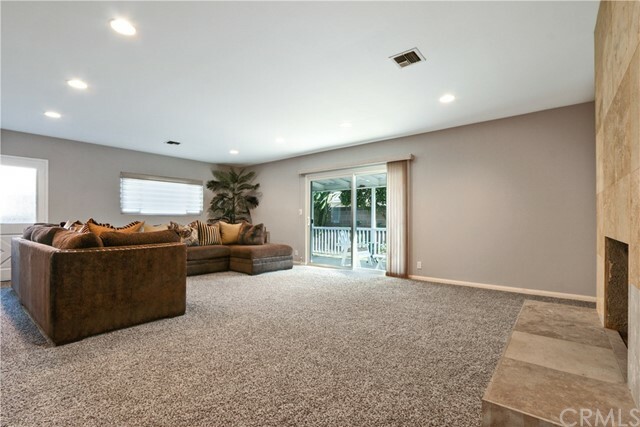 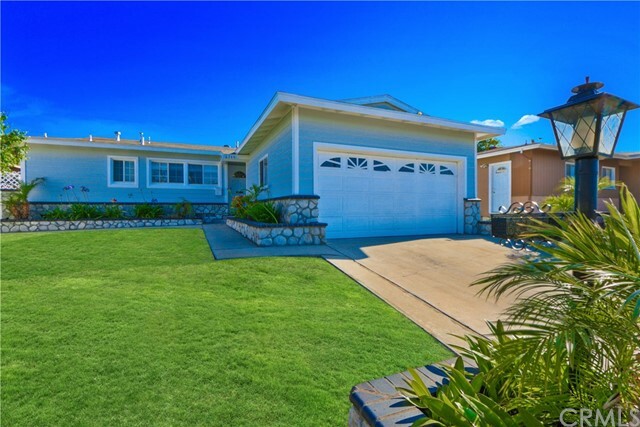 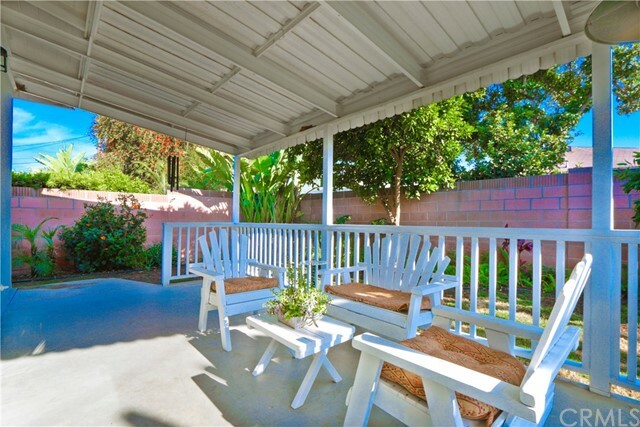 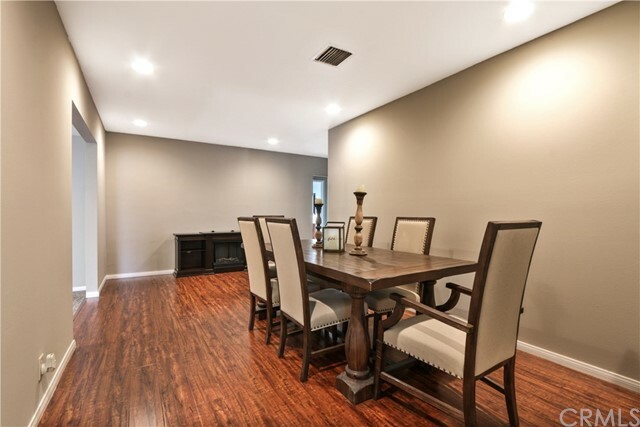 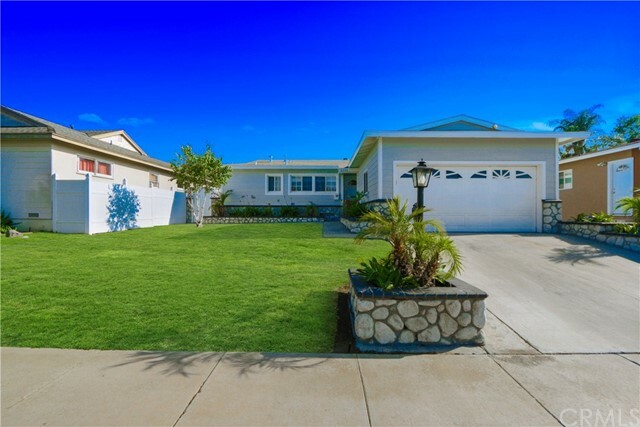 This Has An Excellent Location Close to Schools/Parks/Freeways/Shopping!